SMS marketing has become a preferred business approach by many, and for good reason. In recent years, text messaging has proven itself to be a superior communication platform. It’s fast, it’s accessible and it’s multi-functional. Now, big-name businesses are spearheading their mobile campaigns with solid text-based strategies, attracting consumers while generating revenue, retention and outreach. Across the globe, billions of mobile users are communicating via text. Currently, over six billion smartphone subscribers contribute to the statistic. These texts are read within one minute of receipt, influencing mobile owners almost immediately. Mobile marketers have adopted text-first strategies to ensure instant communication. Because modern consumers are mobile-centric, it isn’t a surprise how often they communicate with businesses and one another. Instant offers, location-based amenities and digital coupons have made business text messaging a primary approach for consumers seeking extra benefits and even day-to-day offers. Because so many consumers have smartphones, text message numbers will only increase. Many business providers are extending to Internet outreach programs via SMS to capitalize on the connection. A lot of marketing tech workers are streamlining their strategies to make mobile marketing a top priority. A huge impactor of ROI, SMS marketing has become an in-house favorite. Sound habitual? Americans are tied to their mobile devices. The “always connected” consumer is a profitable investment, and their capacity to read texts upon waking up is similarly big. Millennials are the new smartphone-heavy consumer segment. Known for scoping out store products and services online, Millennials are contributing to a big portion of mobile marketing profits. Millennials are buying on mobile devices, too. For this reason, text-based offers are increasingly popular among brands intending to influence the masses. MMS services are becoming popular, and mobile marketers are sending rich media via texts to gain the modern buyer’s attention in ways never before imagined. Text-based videos are incredibly accessible, and they’re well worth the consumer’s time investment. More than ever, smartphone owners are opening videos in texts and apps alike. Both on text and online, text-based videos are spreading. Both SMS and MMS services hold great social potential for a brand, existing as an unrivaled marketing resource. Social media connects everything, and mobile marketers are finding ways to intimately link social media experiences with SMS applications. As technology evolves, we’re expected to see seamless messaging and social media integration. Their mobile devices are within an arm’s reach. Mobile devices have become our go-to tools for work, socializing and other day-to-day activities. 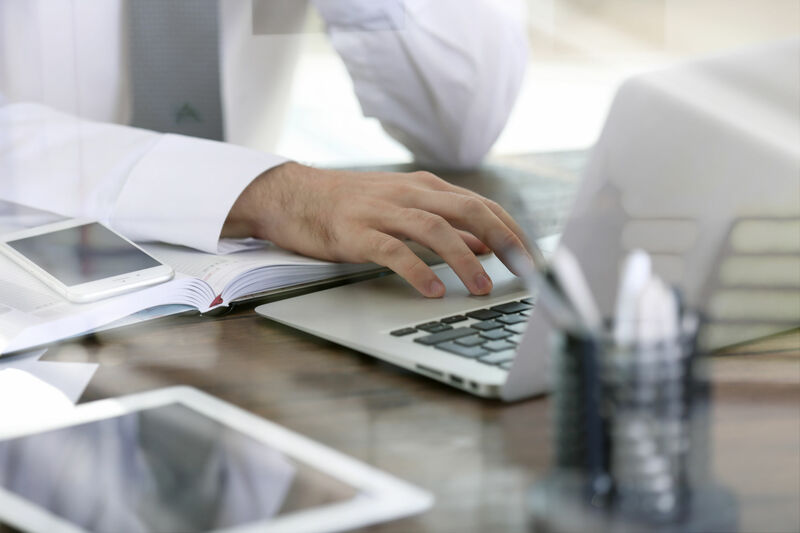 More than ever, quick and intuitive text access has become favored by consumers. Automated SMS senders and dynamic texting platforms are being adopted to quench the consumer’s thirst, delivering great content and break-neck speeds. You’d be surprised how many consumers access mobile engines after a text conversation, too. Many consumers browse Safari just after receiving text-based offers, directions and promotions. Mobile users love information, and they love having instant access to it, too. Text message marketing, too, is placing quite a bit of attention on mobile apps. In-app messaging, in 2016, is expected to become synonymous with pure SMS access. Innovative marketers are already planning for full-fledged text-to-app integration to serve smartphone users alerts and product updates. They’re making mobile engagement incredible easy to procure. If you’re generating a text message marketing strategy, fear not. Many basic approaches still offer dynamic support, intuitive access and a slew of technical features. Because so many businesses are utilizing SMS marketing, new technology roll-outs appear almost annually. Every month, advancements are made to streamline text marketing’s impact. Moreover, mobile marketing’s core platform is making SMS marketing easier than ever to engage. Consumers won’t go a day without their smartphones, and their dedication to texting further empowers the many intelligent SMS strategies able to enhance the value of goods and services. Smartphone usage constitutes a big slice of the modern buyer’s time. It’s become preferred over desktop and television alike, making it a viable target for the world’s leading marketing strategies. Smartphone users constantly send texts to friends and loved ones, relaying daily occurrences, news and events. Due to the sheer popularity of SMS, consumers have shifted to a “text to tell” communication methodology. This includes household phones, too. Smartphones are taking over, fully integrating SMS into the average person’s daily lifestyle. In the near future, smartphones will dominate the planet, making text messaging much more than a modern communication cornerstone. In fact, they’re preferring SMS communication to typical lines of communication, including email, on-phone discussion and web-based forms. Time sensitive offers are delivered through texts, and automated SMS platforms effectively target consumer behavior, sending well-timed discounts and coupons to ready and willing buyers. Business text messaging is incredibly effective due to its instant action capabilities. 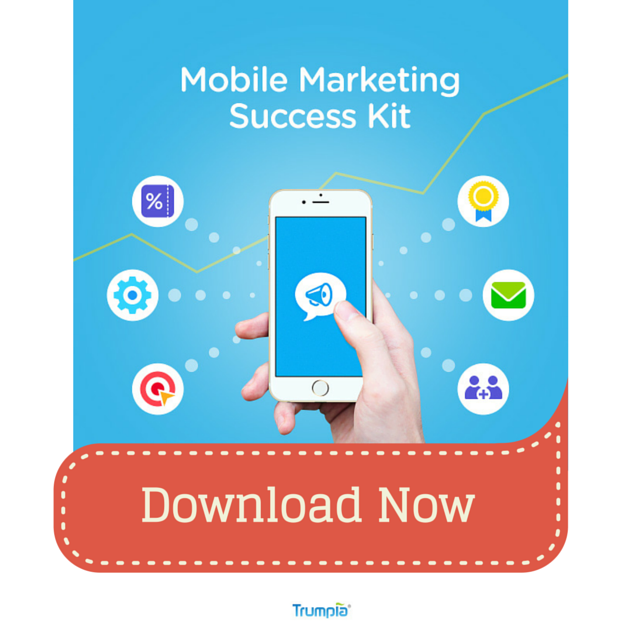 For more information on how mobile communications will fit into your overall marketing strategy, download a complimentary copy of our Mobile Marketing Success Kit below.